A.G.A. 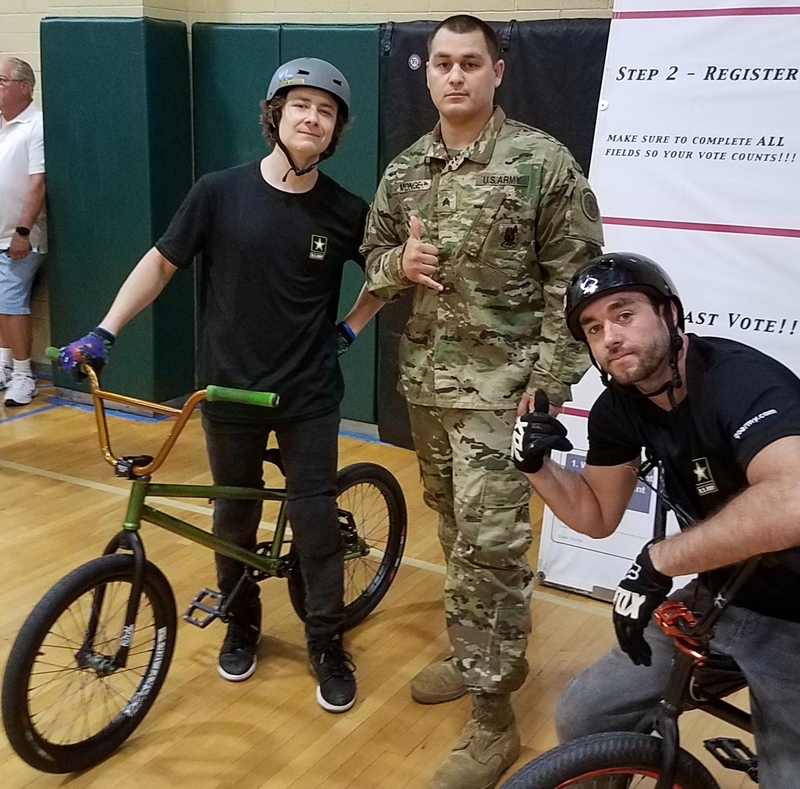 Nation | High School Assembly Tour 2K19 kicks off with U.S. Army events in Harrisburg ! High School Assembly Tour 2K19 kicks off with U.S. Army events in Harrisburg ! Harrisburg Army Recruiting Battalion supports local area high schools with high energy pep rally style assemblies! U.S. Army High School Assembly tour arrives at Harrisburg, PA area schools this February, delivering interactive, educational and entertaining assembly events to local high schools. This unique program will deliver adrenaline pumping assemblies at two area high schools. Stay tuned as High School locations and dates to be announced in the coming weeks! Bring Your ‘A Game’ to School™ – action sports mobile teams that inspire and educate students on what it means to bring your ‘A Game’, focusing on the core “A’s” of education: Anti-Bullying, personal Achievement, maximizing your Ability, staying Active, being Authentic, and having the right Attitude.Check out local TV feature here!